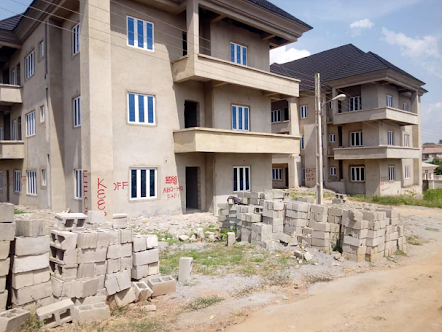 A member of Ekiti State House of Assembly, Dr. Samuel Omotoso, has said that a two-storey commercial building located at Okesa Market and sealed by the EFCC, belongs to him, not ex-Governor Ayo Fayose. Agents of the EFCC had sealed off a number of buildings in Ekiti State purportedly belonging to Fayose. Omotoso described the EFCC action as “political infringement on my property and personal harassment." The lawmaker added that the EFCC action was as a result of his loyalty to Fayose, saying: “This attempt to malign my name by EFCC by linking my family property to Dr. Ayo Fayose is political and was done in clear bad faith. “A simple check at the land registry would have put paid to this unnecessary exercise and the accompanying media sensation, as all documents relating to the joint ownership of the said property by my family is in the public domain,” Omotoso said. Fayose has since denied ownership of the buildings.